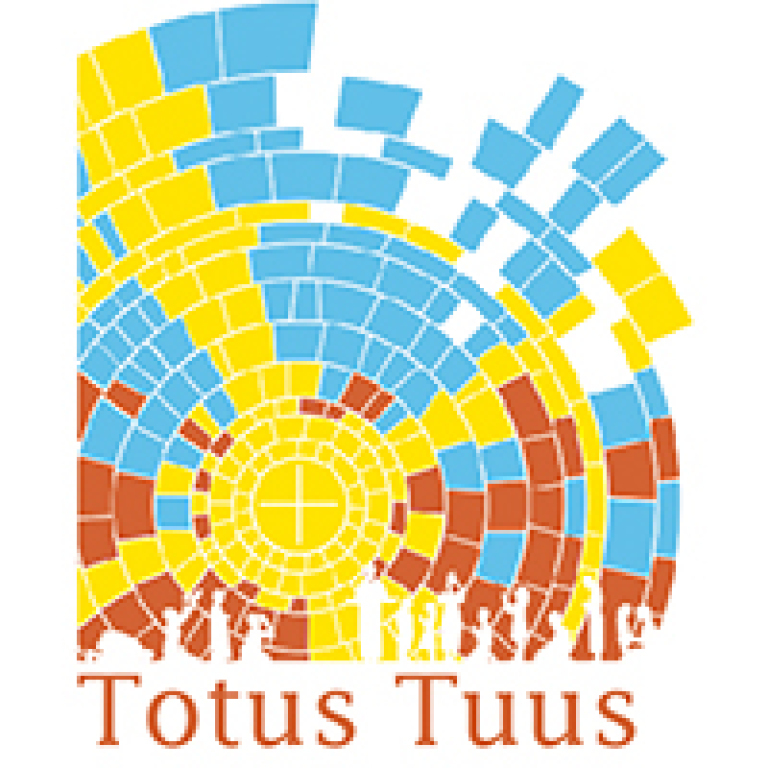 TOTUS TUUS (Latin for Totally Yours) is a fun and energetic parish based summer catechetical program, for 1st-12th grade youth. 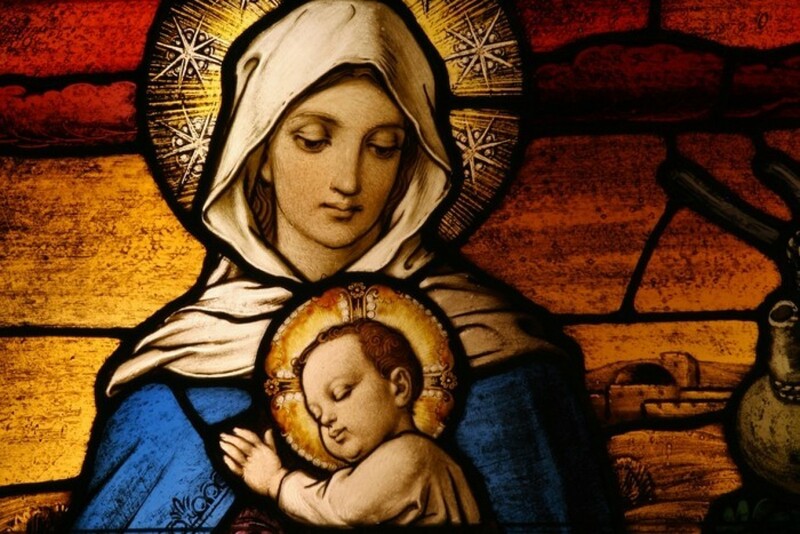 College students and seminarians in teams of four are trained and sent out on the road to spread the Good News of Jesus Christ in various parishes throughout the Archdiocese of Saint Paul and Minneapolis and a Totus Tuus team is coming to Maternity of Mary in June! Their youthfulness, energy, and ability to witness to the faith make our teachers particularly effective with children and young people. The team serves for a week in each parish by putting on a teen program Sunday-Thursday from 7:15 pm – 9:30 pm for high school and junior high youth (grades 7-12). Our goal is to put the youth in contact with the Lord so that they can develop a deep personal relationship with Him. To this end, we have a night of Adoration and the opportunity for the Sacrament of Reconciliation, catechetical instruction on topics relevant to young people, and a night of fellowship with the team members. The teams also present a grade school program (grades 1-6) that runs Monday-Friday from 9 am – 2:30 pm. Our time is spent on catechetical instruction, songs, games, daily Mass, the opportunity for the Sacrament of Reconciliation, lunch, recess and more! The week ends with a large water fight with the children or a human (team member) ice cream sundae in celebration of the week. The goal is to help these children have a better understanding of the faith and a better relationship with Christ! Totus Tuus joins the Church in her proclamation of the Gospel to arouse faith in the youth of the Archdiocese of St. Paul and Minneapolis. Ready with “an explanation…for the reason for your hope” (1 Peter 3:15), Totus Tuus catechists expound upon the reasons for our beliefs and share their personal testimonies with the young people. Hard copy of registration form here. Online registration below. Can you help in any of these areas? Chaperoning at least 1 day? Host a dinner for the Totus Tuus Team? Classroom Aide for the week? Assist with Wednesday Night Pot Luck Donate morning snacks and/or drinks?